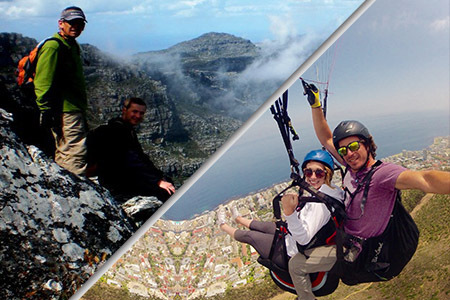 We have combined some of the best outdoor activities into combo-days, meaning that you get to experience more than one great adventure in a day. 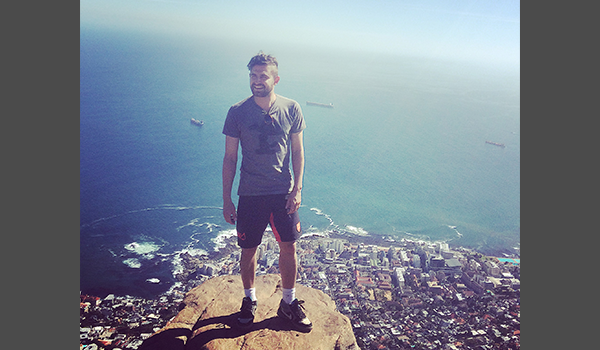 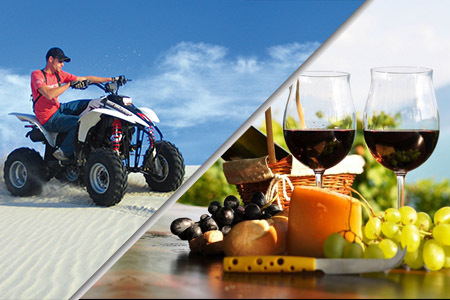 We have chosen our most popular adventures and those in close proximity to each other so that you don’t have to waste your valuable time driving around. 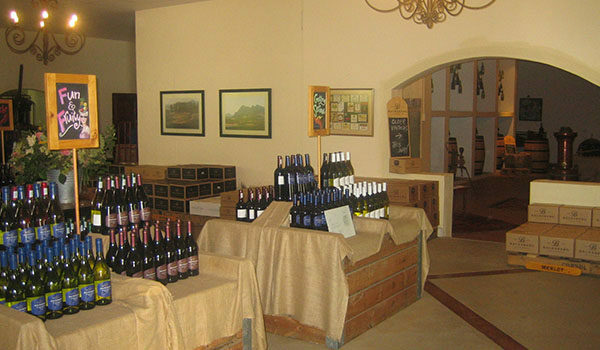 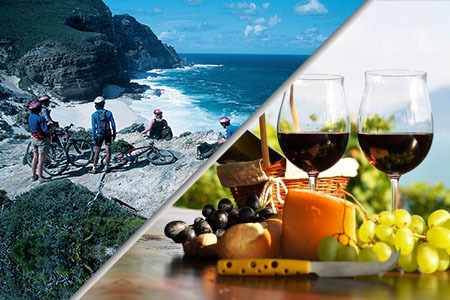 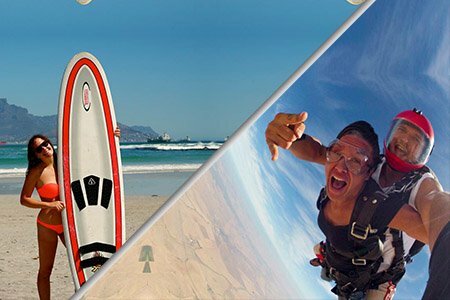 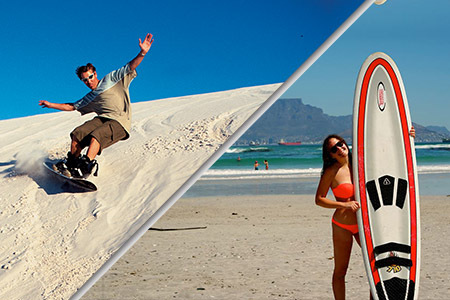 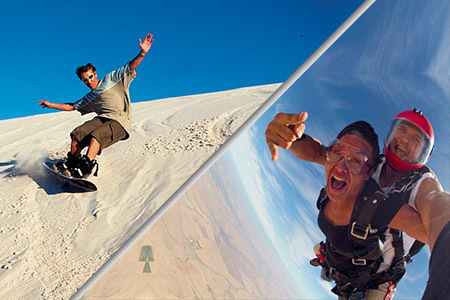 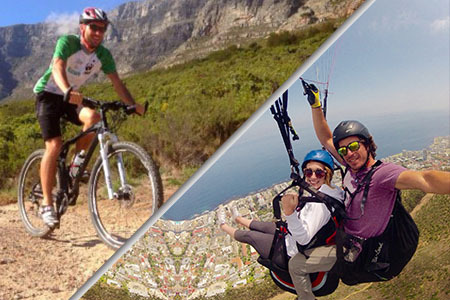 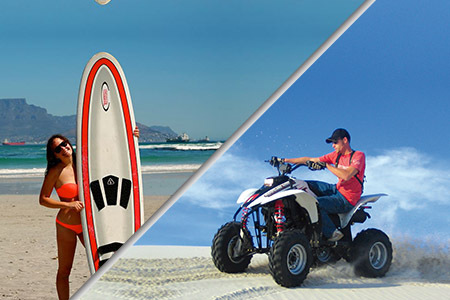 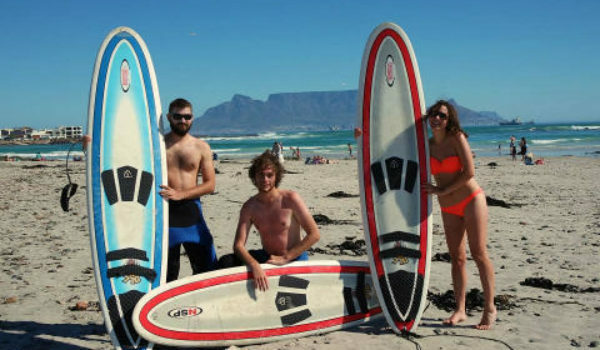 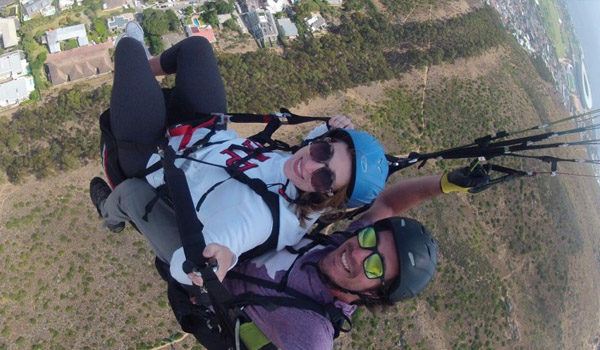 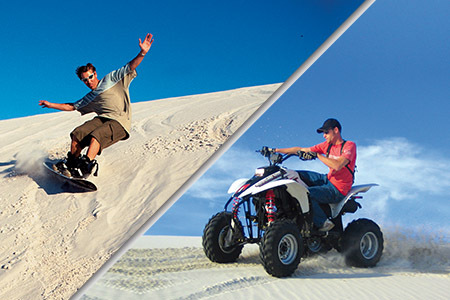 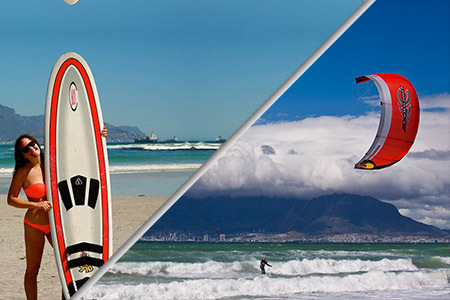 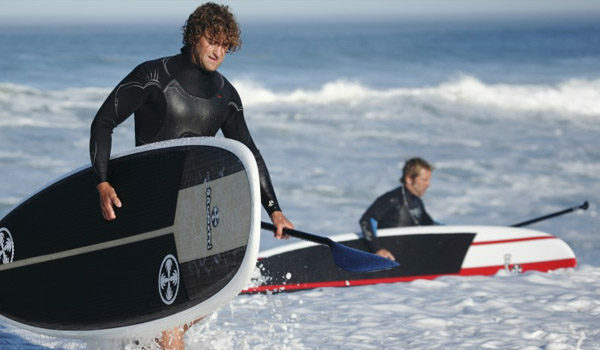 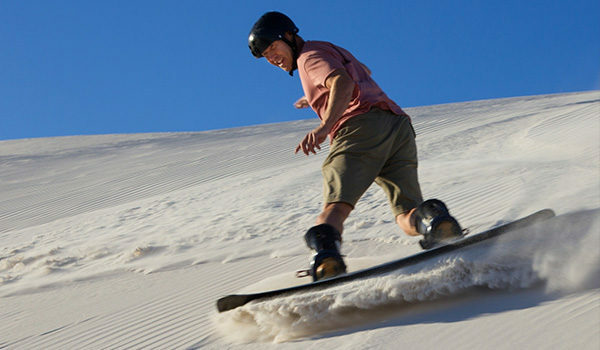 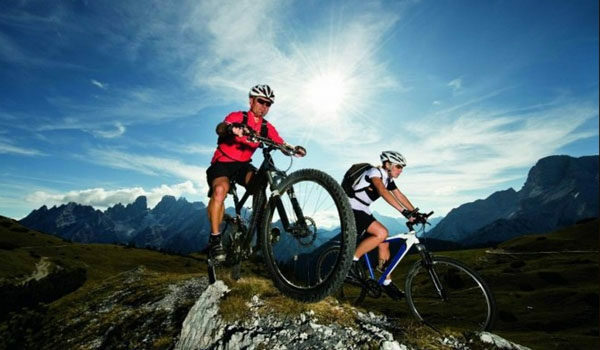 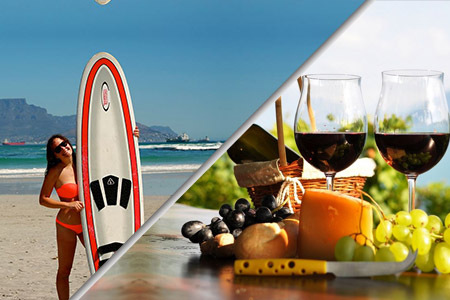 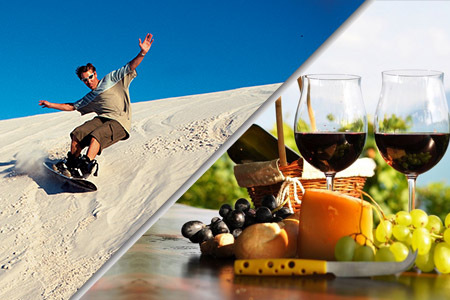 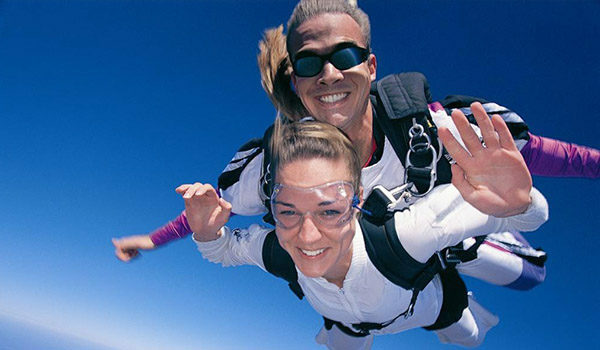 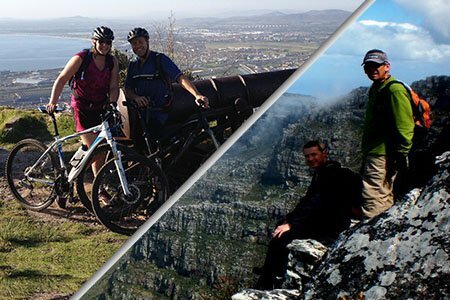 Choose from mountain biking, sandboarding, surfing, quad biking, tandem skydiving, quad biking, site seeing and wine tasting.